Operations - Walter Tosto S.p.a. 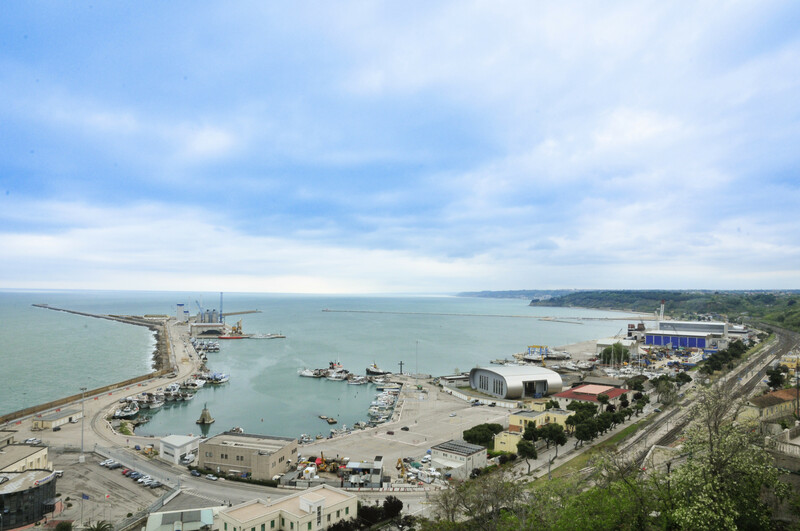 The company carries out its activities in nine workshops, seven of them are located in Italy, six in Chieti and one in the Port of Ortona, on the Adriatic sea, allowing the direct shipment by sea of the items with no size and weight limitations. 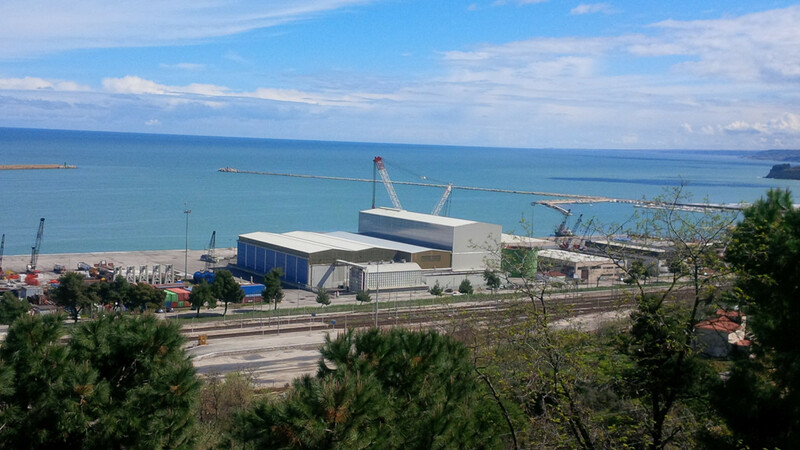 Two of the workshops are located in Romania (Walter Tosto WTB), one in Bucharest and one in Oltenita on the Danube river where a private river port allows to carry out all the logistic operations for river/sea shipping. To date, this workshop has allowed us to complete and ship, in one piece, items with noteworthy dimensions. From here, in fact, it is possible to ship items with up to 15 mt of diameter, up to 100 mt lengths and over 1.500 tons of weight. 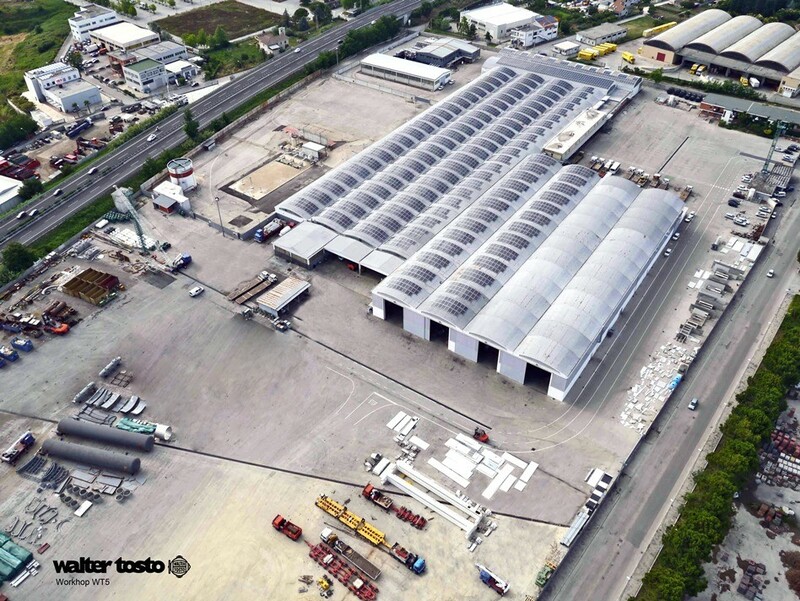 Furthermore, with over 9.000 sqm of covered facilities, Ortona’s three covered spans are each equipped with double overhead cranage with unique lifting capacities. The significant dimensions of our furnace for Post Weld Heat Treatment (29mt x 11mt x 10mt) allows us to minimize the quantity of localized PWHTs, while its “Cooperheat” combustion system assures a more rapid and uniform heating while allowing an accurate control of the overall temperature within the furnace (maximum deviation +5%). 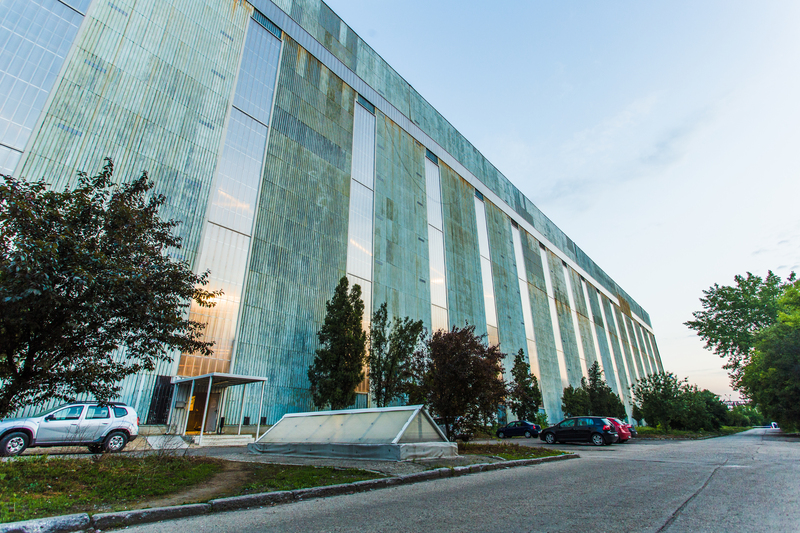 Walter Tosto WTB, our subsidiary located in Bucharest, operates mainly in the nuclear components sector. 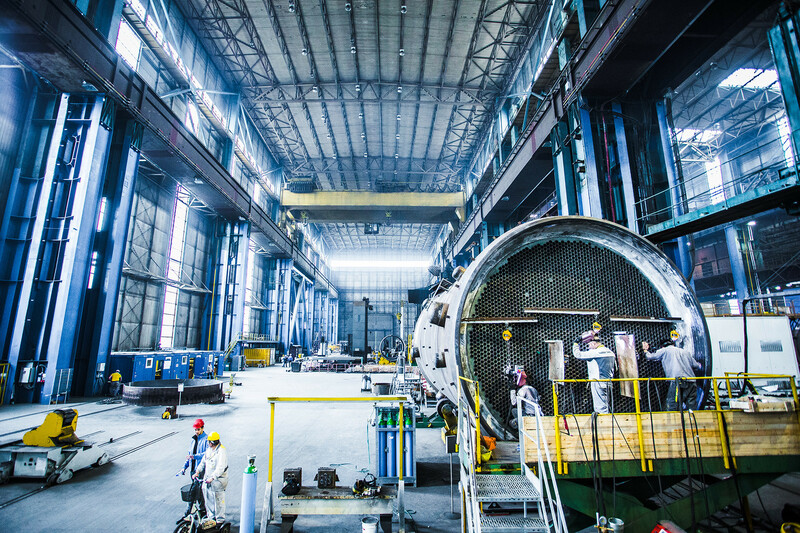 With its covered 25.500 sqm, the workshop is specialized in the manufacturing of critical items with a consolidated history in pressure vessels for the nuclear sector. 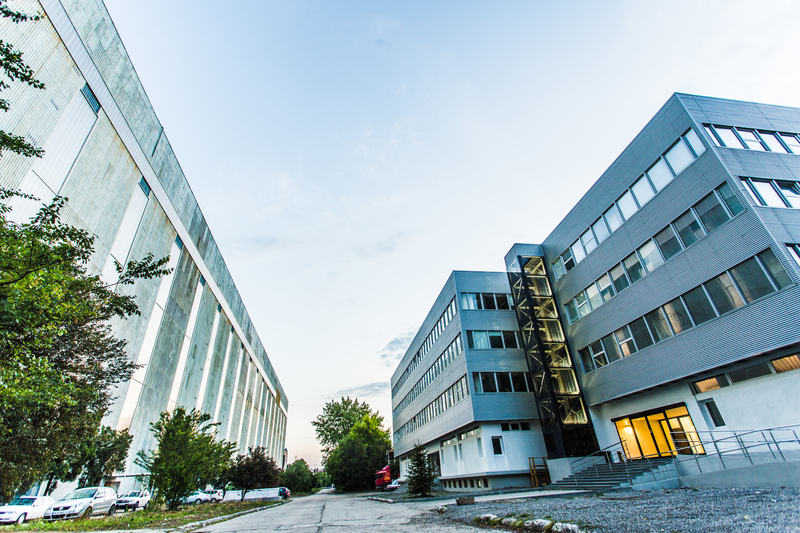 The company (previously known as Fecne) was acquired by Walter Tosto in 2012, which identified in the factory a high potential opportunity for the continuation of its growth in the nuclear market. The workshop infrastructure is now completely renewed with energy efficient improvements, new machinery equipment and modern facilities for employees. We own a private River Port in Oltenița where we currently make use of an existing temporary covered facility provided with utilities and water for hydrotest. All logistics are carried out by self-propelled trailers and mobile cranes, and our own access ramps to the river for roll-on and roll-off operations. 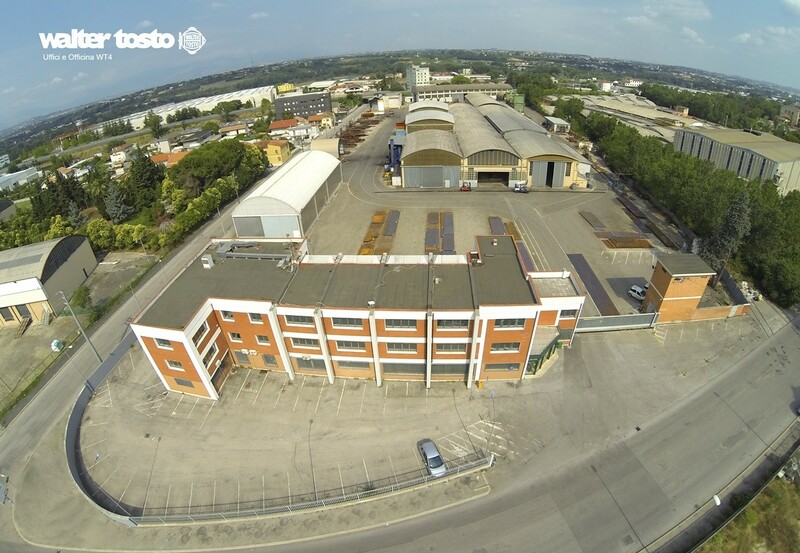 Walter Tosto aims to place itself among the world’s élite manufacturers of critical items. 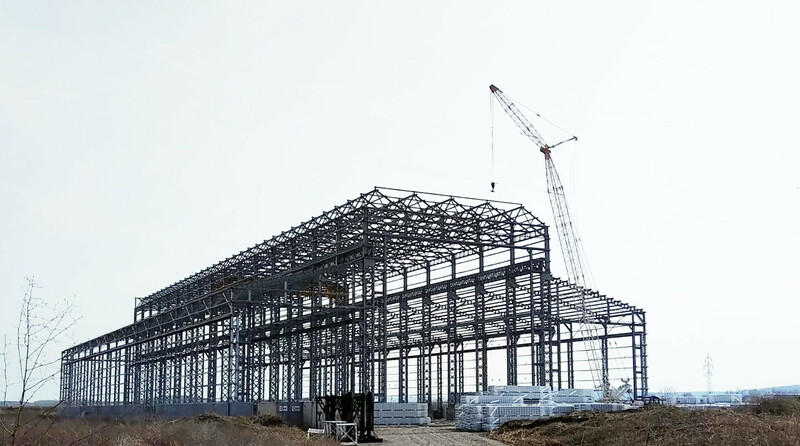 To achieve this, we are equipped with a wide machine park and innovative technologies, which allow us to internally carry out all the critical activities. 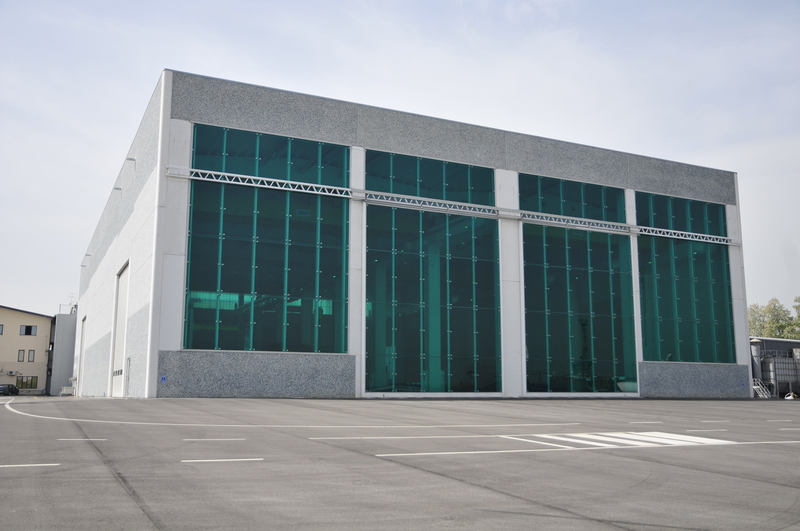 As a result, the company is able to manufacture and transport products without weight and size limits. 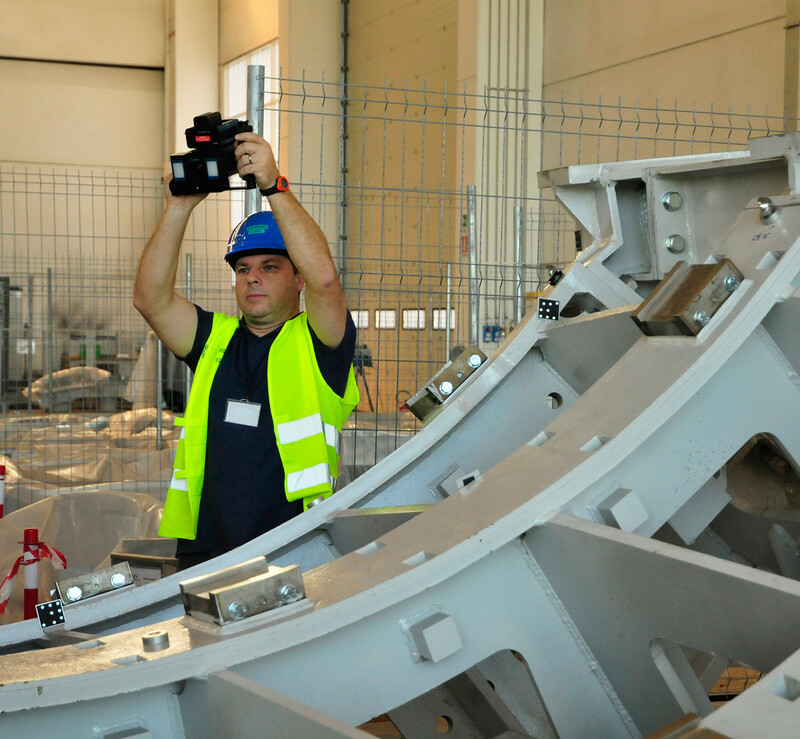 With a length of over 35 meters and a height of over 10 meters, the Waldrich PowerTech Milling Machine represents a unique item equipment, the largest portal milling machine in the world for its accuracy. Correa Versa is a Gantry Milling Machine. It has 5 axes able to machine pieces up to 10,5 m in length, 1,65 m in height and 6,8 m wide with very tight tolerances. The welding process is the core of our manufacturing activities. Our robotic welding system is able to coordinate 8 axes simultaneously (six of which are anthropomorphic + 2 axes, vertical and horizontal respectively) and allows to coordinate repeatability of 0.1 mm. The robot’s load-bearing structure has been designed to ensure minimal bending at maximum extension. The entire system constitutes a very large work area that allows to arrange pieces to be welded in a circular way around the beam. Maximum width (with open stabilizer): 3920mm. Maximum length (with X1 / X2 axis extended): 14500mm. Maximum range at the tip (with X1 / X2 axis extended): 1000Kg. X axis total stroke “X1 + X2”: 8600mm. Y axis rotation: 0-330 °. The system is currently equipped with a TIG Narrow-Gap welding torch with arc oscillation driven by magnetic field and double-wire filler material. This particular welding is performed using a gun inserted in the tubesheet hole with a rotating head. With special tools is possible to re-build the seat when is necessary to cut the tube already welded. For the construction of the Vacuum Vessel, Walter Tosto, with the cooperation of PRO-BEAM, has developed and qualified procedures for the execution of EB welding. EB welding, thanks to the law heat input during the activities, allows a better control of the related deformation. 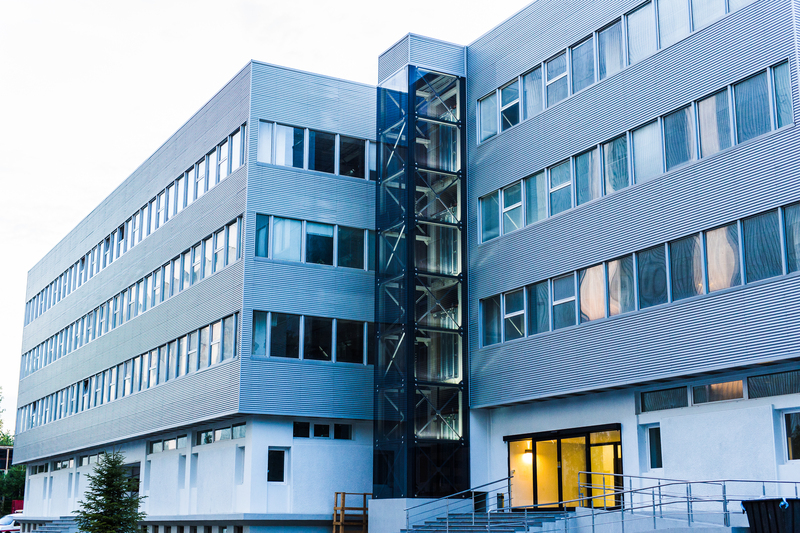 The full knowledge and the familiarity with all the existing design codes such as ASME, BS 5500, CODAP, Stoomwelzen, AD Merkblatt and GOST allow us to develop the best design from the mechanical point of view. Furthermore, the in-house presence of FEM experts, together with the several ANSYS licenses, make the Finite Element Analysis a powerful instrument in our hands, for the design of critical parts of the equipment. In addition to the mechanical design, Walter Tosto has strong skills in the development of the thermal and fluid-dynamic design of Heat Exchangers for the Oil & Gas and Power industries, starting from Process Data Sheets, ensuring all the required guarantees to our customers. 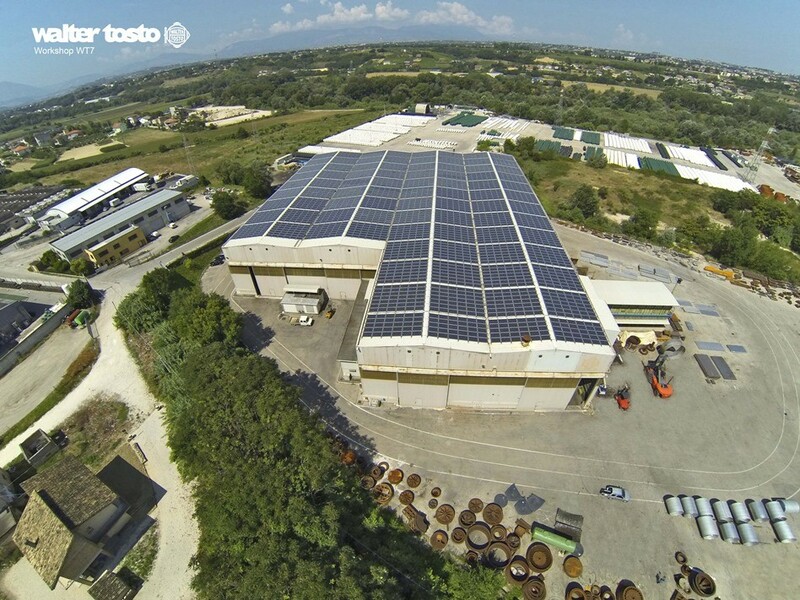 Walter Tosto strongly believes in the importance of research and innovation for its growth and development. Over the last 5 years, in fact, investments in Research & Development totaled a considerable proportion within the total investment plan. A significant part of this investment regards innovative tools and techniques and allowed us to experiment new applications. 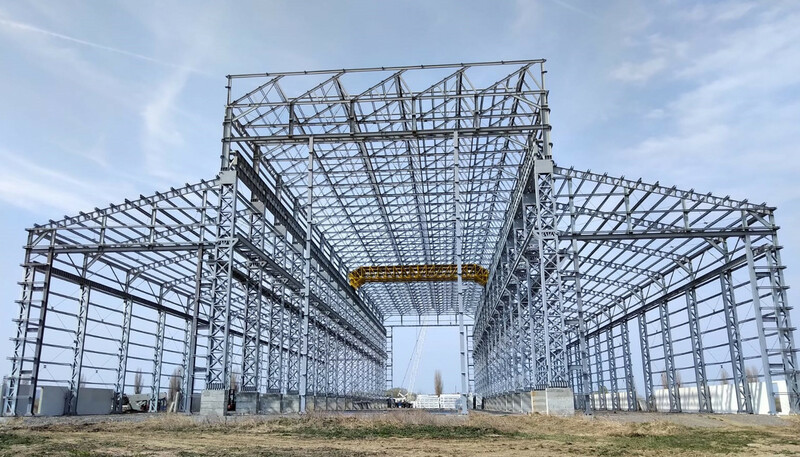 For instance, by using laser scanner and laser tracker we are able to perform sophisticated dimensional tests that can be implemented where ultra stringent tolerances are applicable and full recordable data is requested. Other innovative techniques employed by our companies are Fully Automatic Orbital Welding, Vibration Stress Relieving, Indirect back gouging measurement and Hot Helium leak testing.